Valentine Day, President's Day, Black History Month, Kindness Week and so many teacher tried and true ideas are here for you this February. 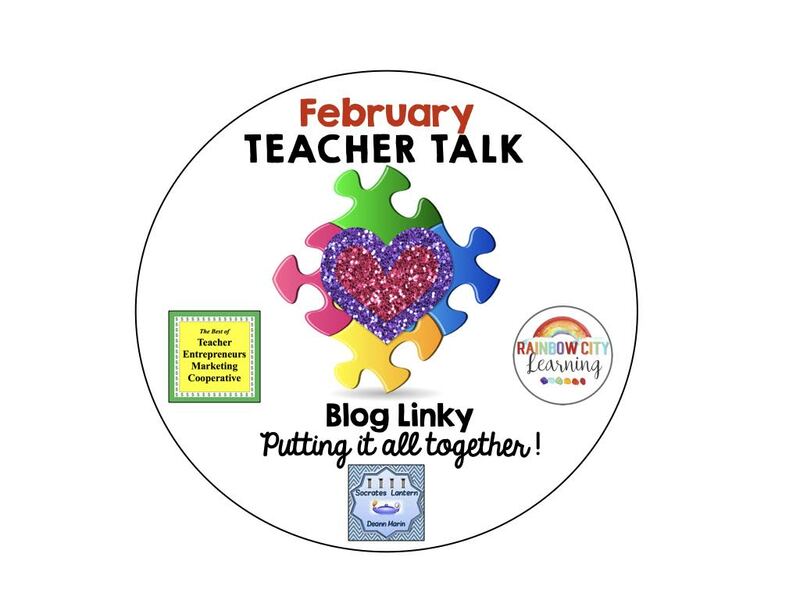 So pull up a chair sip some hot chocolate and savor some Valentine goodies will reading our englightening blog posts. 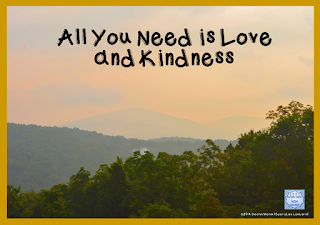 Did you know that there is a Random Acts of Kindness Week? It runs from February 12 through the 18th. Actually, this is the first I’ve heard of it, but what a groovy way for all of us to unite by being kind to each other. Make Math FUN this Valentine's Day! Valentine's Day can be a fun time of year! It can a busy time and also little distracting. I have often found myself looking for fun yet engaging activities for my students to use while still sticking with my curriculum. I have made these math riddles to combine fun and learning for this time of year. 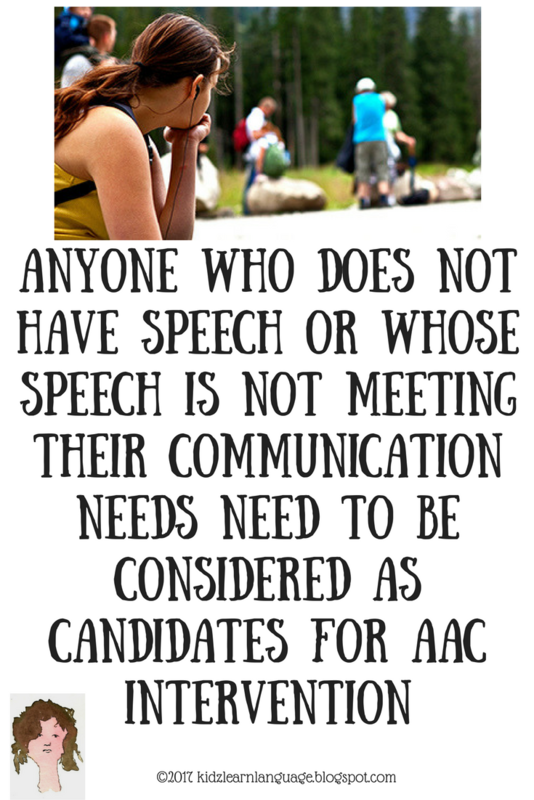 AAC 101: Who Should Use AAC and Why? 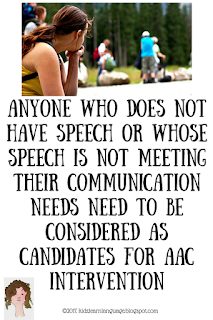 Anyone who does not have speech or whose speech is not sufficient to meet their needs should be considered for an AAC system. Whether you are a parent, teacher, or therapist, do you know children who would benefit from play experiences and practice performing tasks that do not come easily? Wade into the deep end and use poetry in your reader's workshop. This post lays out several strategies to deepen your students' reading comprehension when using poetry. Explore compare/contrast, figurative language, character theory, and metaphorical thinking with Wild Child Designs. Sometimes I find exactly what I need in the most unlikely place. My literature anthology recently proved to be the perfect vehicle for teaching historical context, and the lesson went better than I could have imagined! 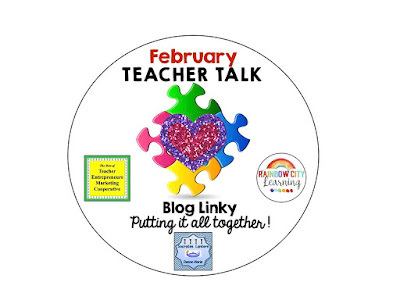 Be sure to read the posts from the rest of the teachers in this month's post link up. New Interactive HTML5 Science Lessons!